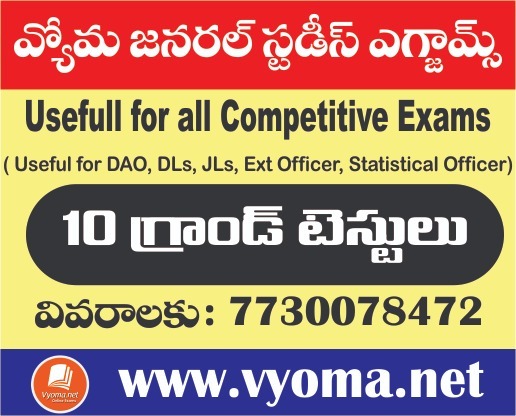 PR Reddy Publication conducting PR Reddy Test series for APPSC Group-2 mains and Group-3 with audio explanations on Vyoma online test platform. PR Reddy Publications also conducting offline test series state wide! We are really Proud to say 55%(nearly 80+) of question has come from our Test series. 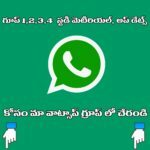 This time all users benefit from audio explanation from PR Reddy for each question and answers.